The catastrophic events at the beginning of the sixth century BCE resulted in a theological crisis for the Judean elite. The end of the only surviving Hebrew kingdom was explained by a theology of divine abandonment, a motif widely understood in the ancient Near East. 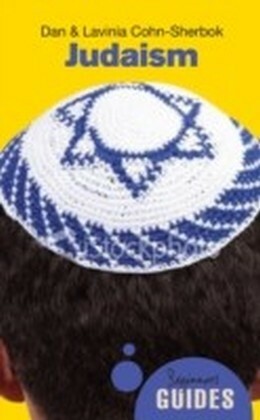 Many years later Jewish exiles would return to rebuild and settle Jerusalem. 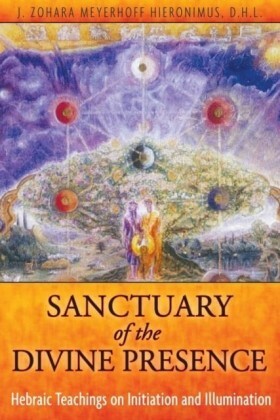 During their time in Babylonia and in the Persian period this group redefined the traditional understanding of divine presence and developed various new understandings that could explain YHWH's commitment to Jerusalem as well as the cataclysmic events that they had experienced. 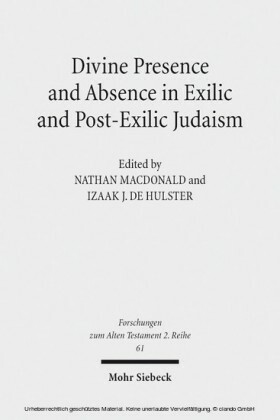 This collection of essays from a conference held in Göttingen in May 2011 examines changing ideas of divine presence and absence in late biblical texts. 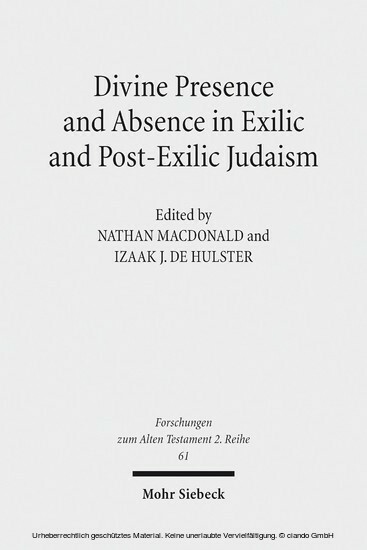 The essays tackle subjects such as the understanding of divine presence in Deuteronomy, Ezekiel, the Psalms and Ezra-Nehemiah, as well as topics such as divine abandonment, aniconism, the exaltation of Torah and the spirit of God. 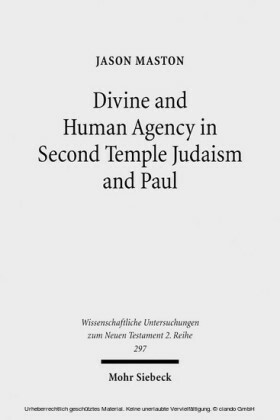 These Judean perspectives are contextualized by essays that examine ideas of divine presence elsewhere in the ancient Levant and the Near East, and modern theological and philosophical attempts to speak about the presence or absence of God. 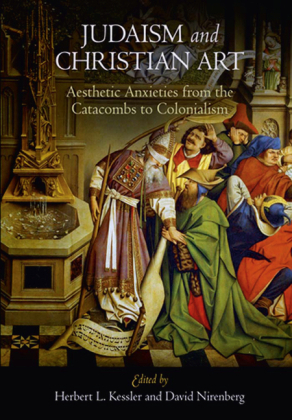 This volume is the first publication in the context of the Sofja-Kovalevskaja Research Group under the leadership of Nathan MacDonald. 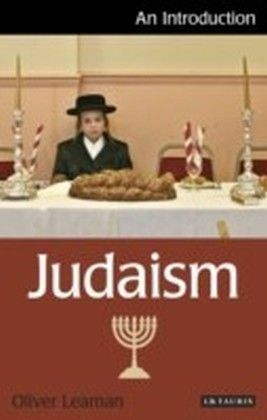 This research group seeks to examine the considerable diversity in Israelite and Jewish monotheistic thought and practice during the exilic and Persian periods, particularly through an examination of the relevant biblical texts. The project consists of a small team of post-doctoral and doctoral researchers based at the Georg-August Universität Göttingen. The project has a strong contemporary resonance because of concerns expressed about the relationship between monotheism, hegemony and violence.